Can’t make it to the Showroom? Don’t worry – we’ve got you covered. If you can’t come to us, we’ll come to you! 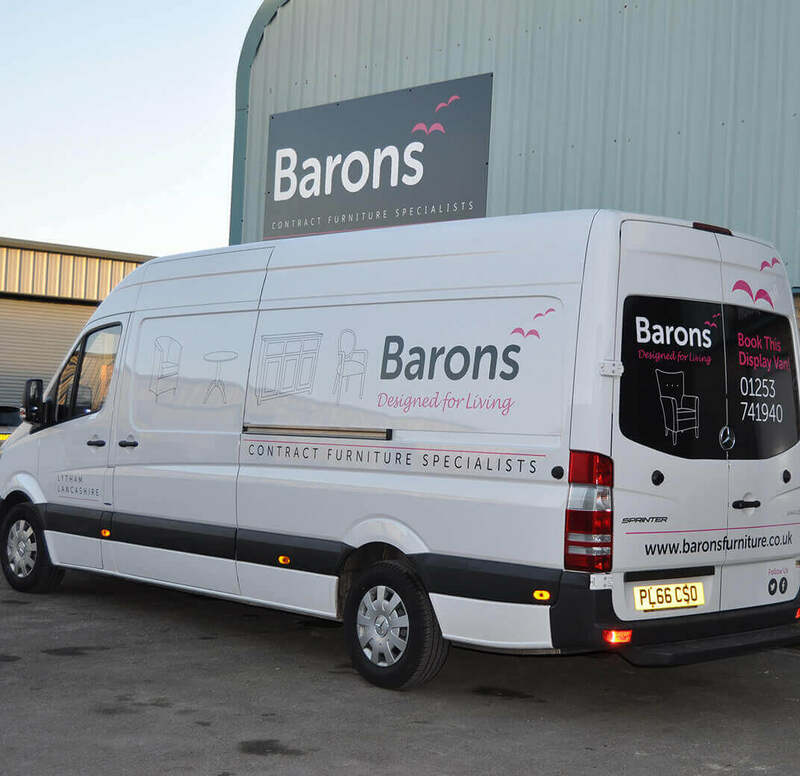 Our unique Display Van service will bring furniture to your preferred location so that furniture can be seen in-situ. We're currently in the process of refurbishing our showroom, making it more comfortable than ever to visit us. 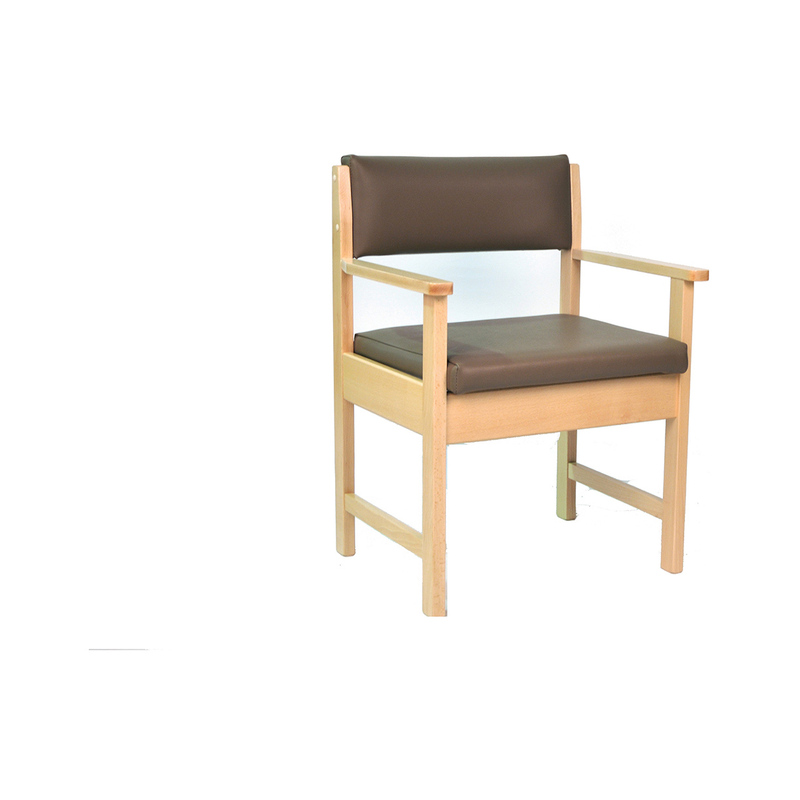 If you'd like to see our high-quality furniture ranges in person, get in touch with us today!